Tarun Gupta July 6th, 2012 Search Engine Optimization no comments. Although it is hard to reach a conclusion but it is expected that Google Penguin update will focus on keyword rich domains. It may attack such domain names and order ranking fluctuations. So after Panda, it's Penguin that took the world by storm. The interesting part is that till date, Google Penguin has rolled out just its first update and many webmasters have already lost their search engine rankings. Industry experts believe that Penguin still has a number of updates left that it will keep updating in months to come. Google Panda update that released in February last year has had 15 subsequent updates till now. So, Penguin too is expected to come out strong with more stringent updates. SEO services experts are contemplating the effects of these effects. And, many believe that it will soon attack keyword rich domains. Penguin's take on keyword rich domains is inevitable. Especially, now that panda is successfully fighting poor quality content, it is time for Google to concentrate on bad quality links. Most major SEO services providers accept that exhaustive use of exact match and keyword rich anchor text is the biggest threat to Penguin. But then at the same time, it seems keyword rich domain needs a little extra optimized anchor text. 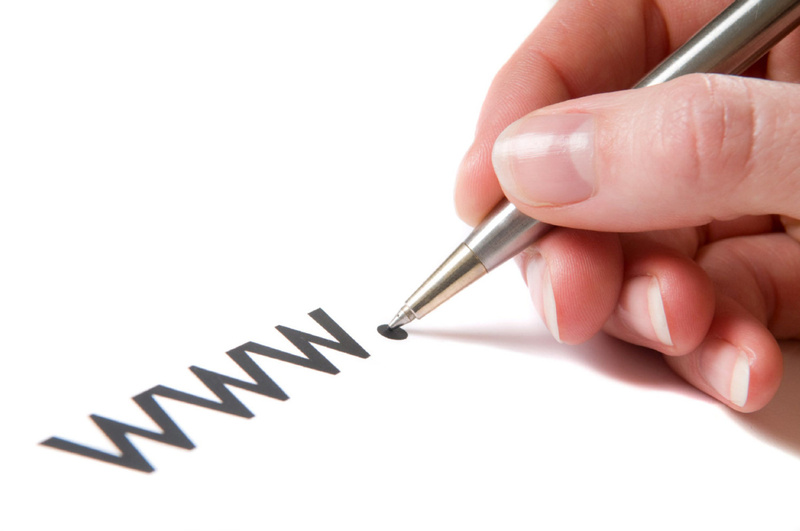 For example, if we see a website that is not a brand yet, it would want to have a keyword rich domain name. This is why we see websites with URLs like buycheaphomefurnishing.com. 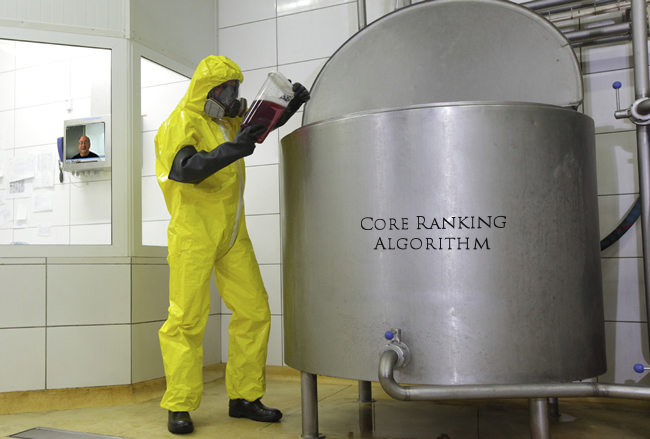 These websites are simply attempting to get ranked for a short list of keywords anyway. The aim is to rank as soon as possible. The requirement to create a sustainable and quality brand is eliminated. However, it is important to mention that not all websites with long keyword-rich URLs are attempting to trick search engines. There are many websites that have such URLs and use all ethical White Hat SEO Services on their website. These websites also put on genuine and valuable content and ensure to update their website on regular basis. But what you must note here is that, such websites do get hit by Penguin to an extent. If not majorly, a slight down pull. 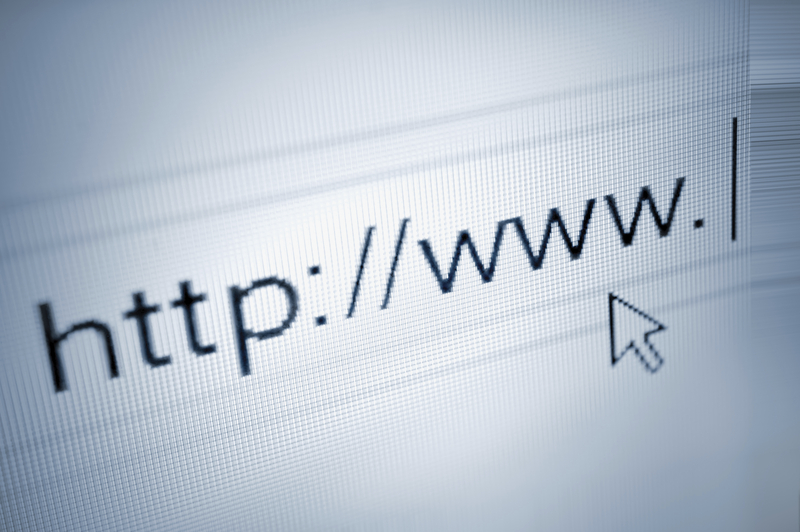 The sudden fluctuations leave nothing to blame but Penguin's attack on their long domain names. Keyword stuffed domain names may not be appreciated by Google Penguin. This is definitely quite an issue for websites that have stared to brand as their keyword heavy domain name. Naturally, it will demand a lot to rename their online presence. Hence, concentration should be laid on varying up the anchor text in their link building even more. Also, such website owners must focus on their ongoing SEO services. The services should be strengthened and delivered regularly.